Situated on the exclusive complex of Windmill Hill this duplex holiday apartment provides a peaceful away from it all holiday, within 10 mins (on foot) of the vibrant resort centre and 20 mins from the new marina. 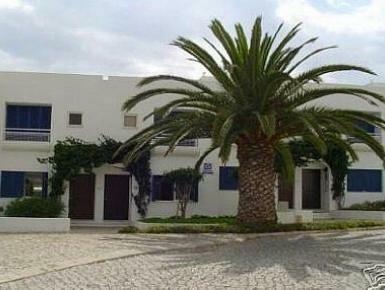 This well equipped apartment offers all you could want from a self catering holiday. The private complex boasts a communal pool surrounded by palm trees, two tennis courts, a snack bar and 24hr reception desk with currency exchange. Windmill Hill is designed in a low rise "moorish" theme with lovely cobbled roads and paths which blend beautifully into the local area. There is a well stocked shop within 5 minutes to supply all your needs. Beautifully designed and decorated duplex apartment of 120sq m. With Kitchen and all facilities, dining area and lounge downstairs, with 1 double sofa bed and single bed plus outside patio area with barbeque (on request) and furniture.